Submit your name and best email address below to get our free plugin. We'll also send you a link to join our Online Community of AMP Users to help, support and educate you about the future of AMP! 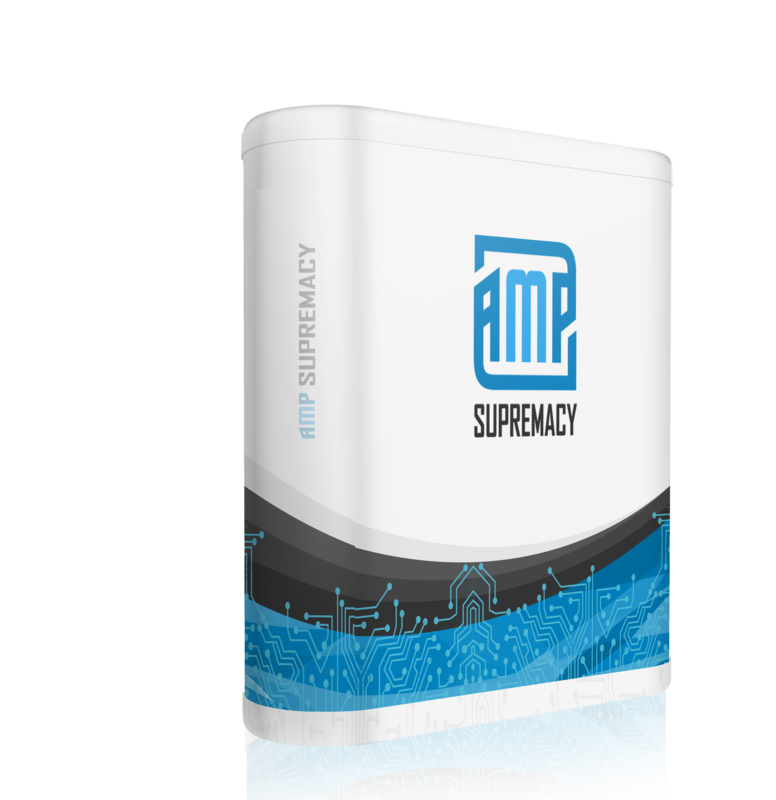 YES, I Want AMP Supremacy!